New anti-money laundering regulations for British Columbia casinos will cost province quite a lot, says HLT Advisory Inc. According to new B.C. Lottery Corporation (BCLC) recommendation, issued in January, casino customers making deposit in cash larger than $10000 obliged to fill out paperwork explaining the source of money. New regulation, according to Attorney General David Eby, should help to reduce gang influence in the region. Provincial government needed the report to be able to account for lost money in this year budget. 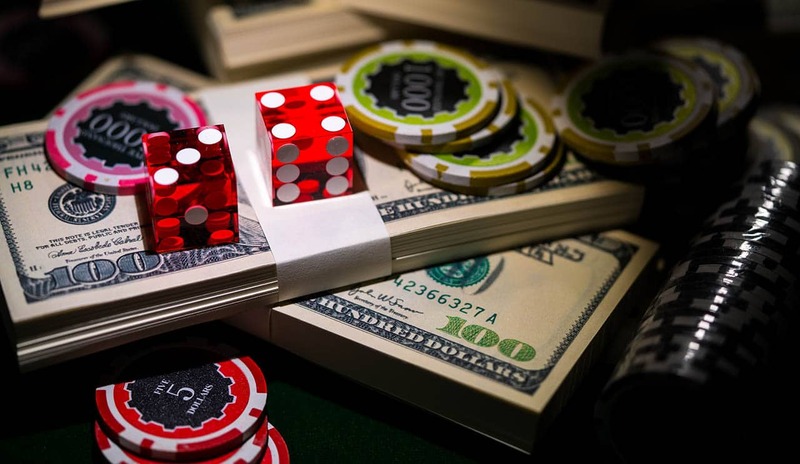 The report says, that casinos will lose $34.6 to $87.7 million a year due to the new regulation. B.C. government, accordingly, will lose between $18.6 to $47.2 million a year. It seems that provincial authorities are ready for such losses. Eby said, that the government understands, that new regulations will cut the revenue significantly. But they are willing “to pay the price” to ensure, that criminals will not use casinos for money laundering and cover-up of other illicit activities. He added, that new casinos regulation is only the first step in anti-money laundering campaign in British Columbia. For example, additional regulatory officers will be deployed to eight largest casinos in the province to enforce new rules.